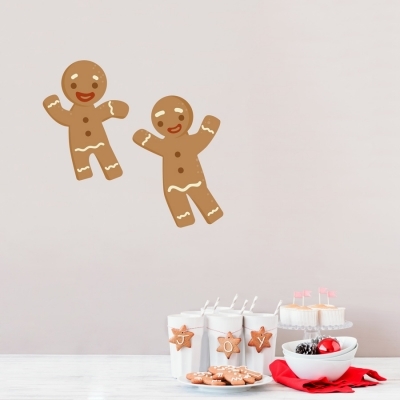 These fun gingerbread men look great in any room of the home. 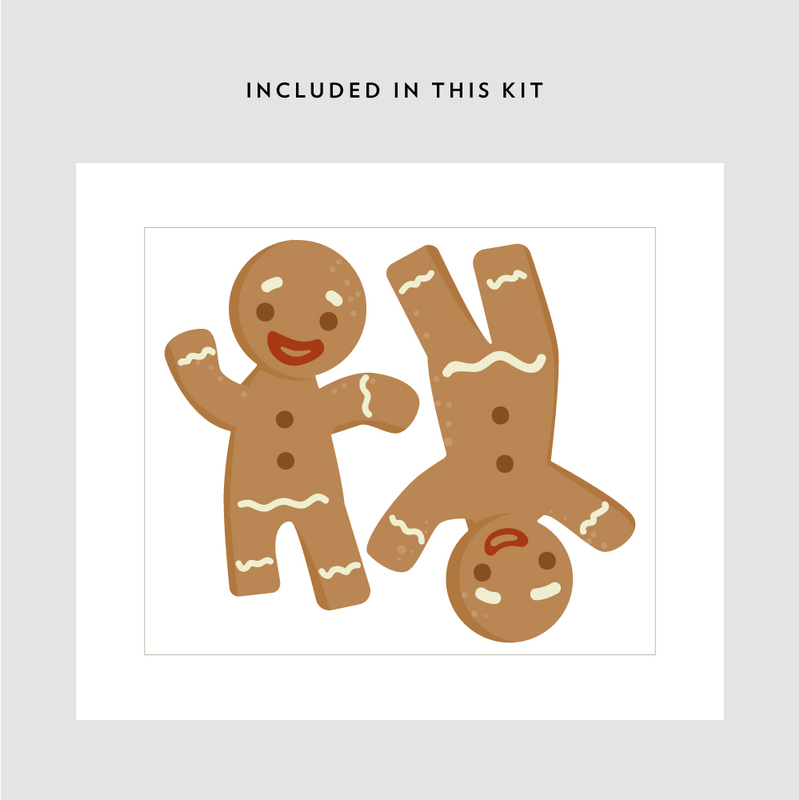 Order a standard set and a large set to make a gingerbread family! Each kit comes with 2 gingerbread men. Want more Christmas themed decor? Take a look at our snowman printed wall decal.